control by companies from America, Switzerland, etc. by GN Solids Control got approved by more and more global customers. Control are very good and worthy to be believed. customer, as creating value by using our products is just our goal. 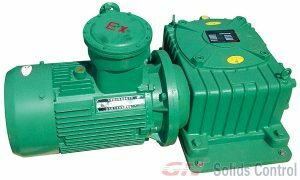 manufactured by GN Solids Control, welcome to visit our website and contact us. waste management system to Baker Hughes. Solids Control what does that mean? 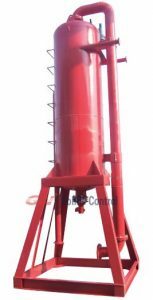 the good quality of products provided by GN Solids Control. customer and debugging the systems. 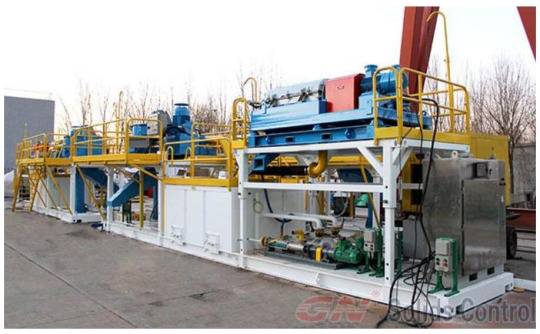 systems performed very well and so a high evaluation was given to GN Solids Control. 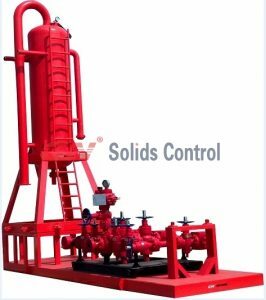 Solids Control if have relevant requirements. performance manufactured by GN Solids Control. service to each client and let the products create much more value for clients.